The NAIST Global COE International Student Workshop organized by Nara Institute of Science and Technology (NAIST) was held in Japan from 10 to 16 November. Ten Graduates from IGDB attended the workshop and presented their research development, as well as the Graduates from NAIST and University of California Davis (USA). 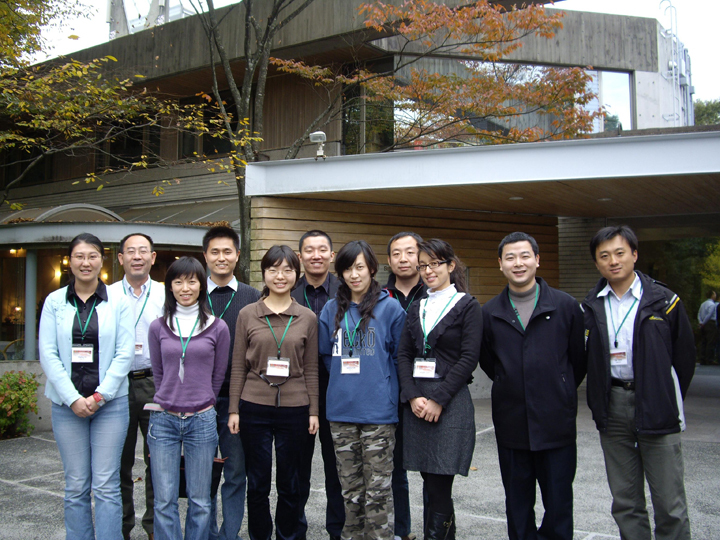 Thereafter they attended the Global COE International Symposium held in NAIST.